Online Registration for Vacation Bible School at ISBC is now open! Go to www.ImmanuelSouthern.com/VBS to register your kids or grandkids! Vacation Bible School at Immanuel Southern Baptist Church will take place June 9-13, 2014 from 6:00 – 8:30 pm with a Family Celebration on Sunday, June 15 at 6 pm. ISBC will offer online registration that will open at a later date. If you have any questions, please do not hesitate to contact us at vbs@immanuelsouthern.com. Online registration for VBS 2013 is up, running, and ready to receive new registrations! VBS is June 24 – 28, 6:00 – 8:30 pm. VBS Family Celebration will be Sunday, June 30 at 6 pm. Click THIS LINK to register your child. 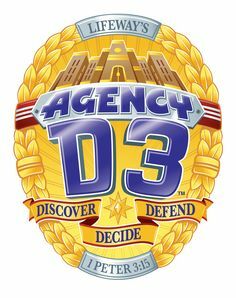 VBS Online Registration Is Live! Online registration opened today for Vacation Bible School! 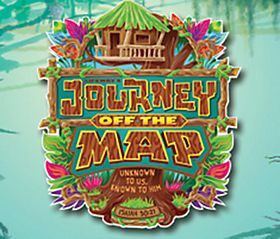 VBS will be June 4-8 and is open to children who have completed K-4 – 6th grade. The time is 6-8:30 pm. Please have your children here by 5:50. We will have a family celebration Sunday, June 10, at 6 pm. with prizes, craft show, concert, and dinner!